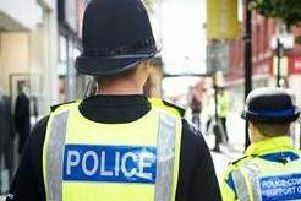 Members of the public are being warned to be vigilant after a cold call scam in Burnley. Johnston Press has been notified of a fraudulent caller using the Burnley Express name to extract card details. The caller was very convincing using language the customer associated with the newspaper, which convinced the victim to part with his card details. An hour later he was called by Argos to confirm if a card transaction for £1252.90 was made by him. Johnston Press has now logged this incident with the Action Fraud Department as advised by the Lancashire Constabulary Control Room. If you believe you may have been the victim of a scam please visit http://www.actionfraud.police.uk or telephone 0300 123 2040.